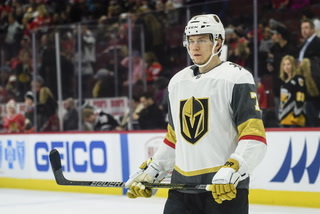 WASHINGTON — Pardubice is a half a world away from Las Vegas. 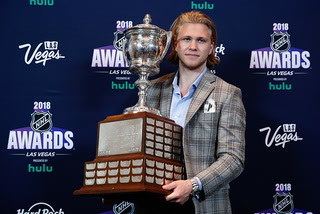 But the city of 90,000 residents in the Czech Republic knows of the Stanley Cup. 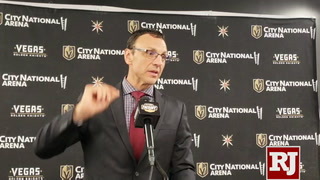 One of its native sons, Hall of Fame goaltender Dominik Hasek, has his name inscribed on the Cup. 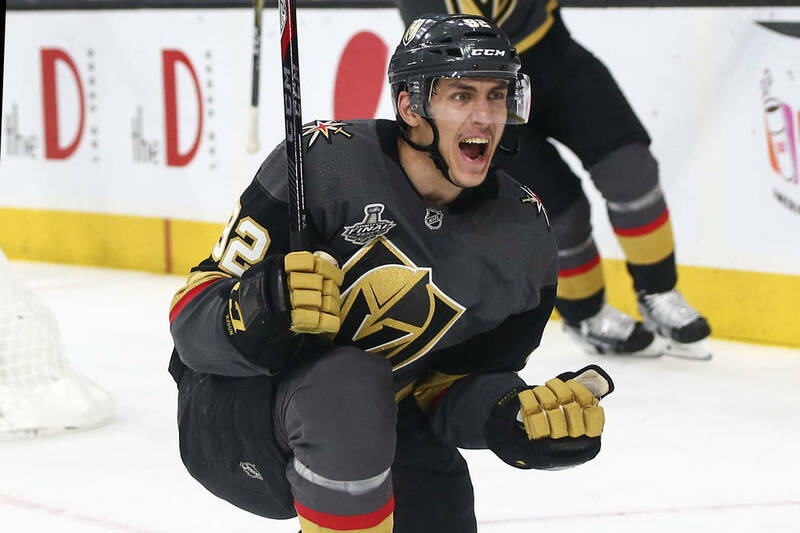 Now, Tomas Nosek hopes to join him. 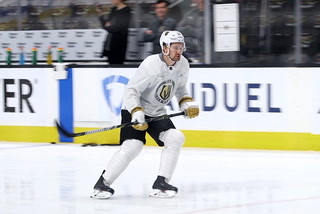 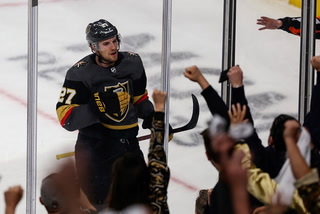 The Golden Knights forward stepped up his play after being re-inserted in the lineup during the Western Conference Final against Winnipeg and has carried that momentum into the Stanley Cup Final. 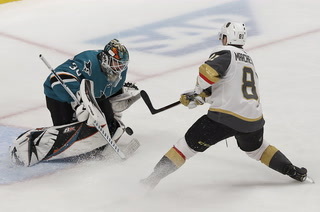 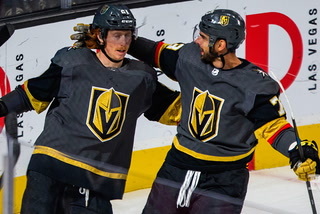 Nosek leads the Knights in series scoring with three goals, including the team’s lone tally in Saturday’s 3-1 loss to the Washington Capitals in Game 3. 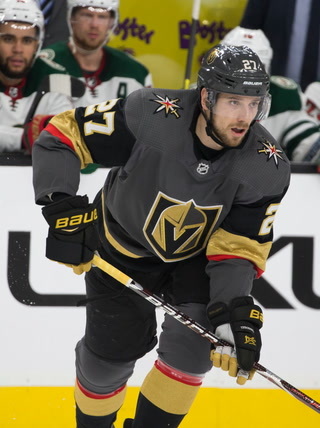 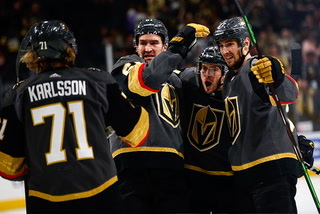 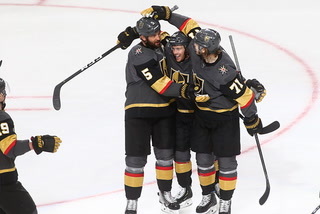 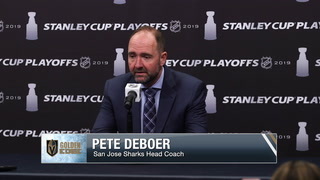 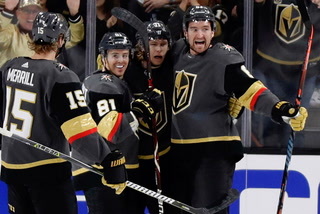 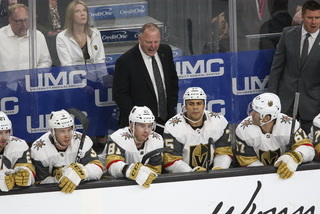 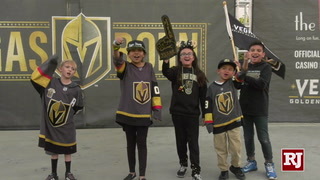 In the three games, Nosek’s line, which includes Pierre-Edouard Bellemare and Ryan Reaves, has accounted for four goals and six points, equalling that of the team’s top line of William Karlsson, Jonathan Marchessault and Reilly Smith. 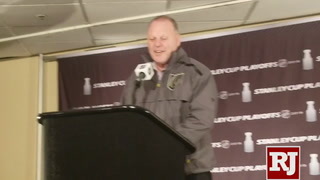 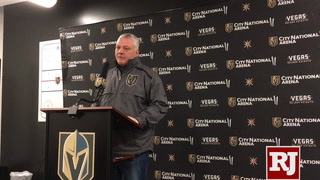 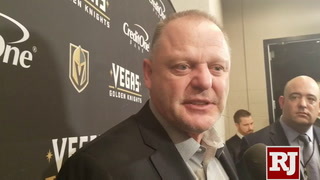 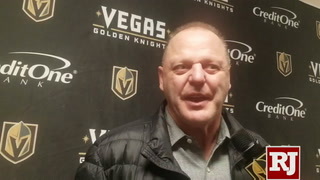 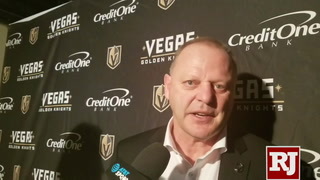 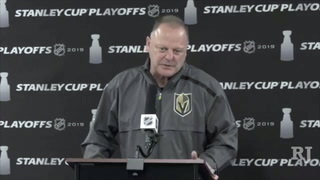 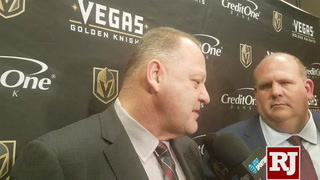 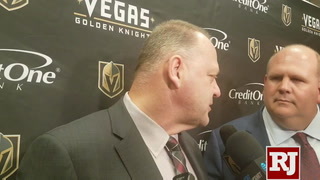 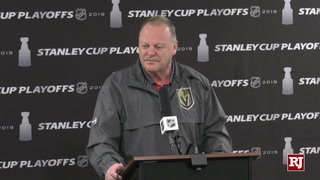 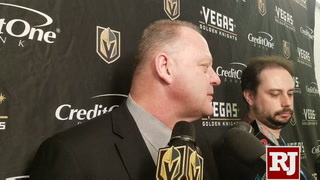 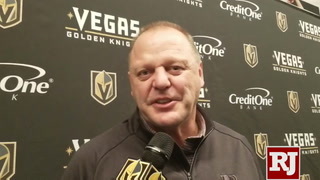 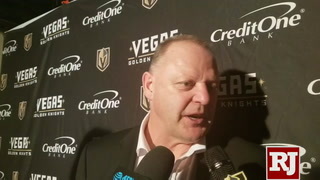 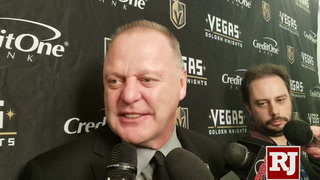 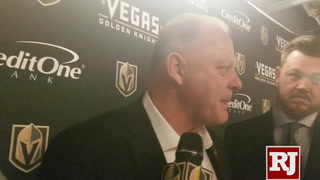 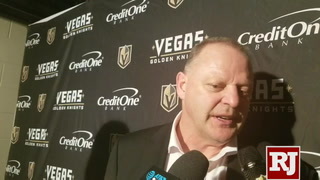 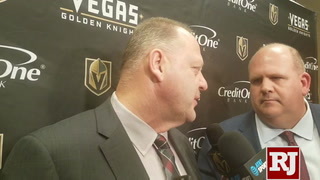 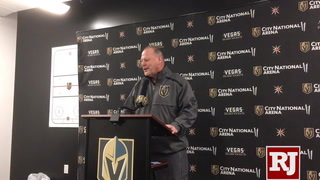 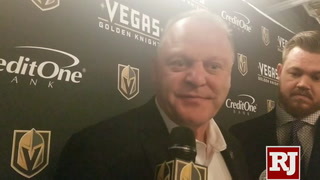 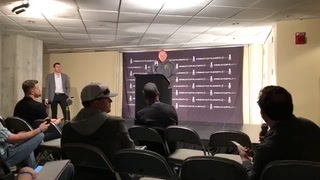 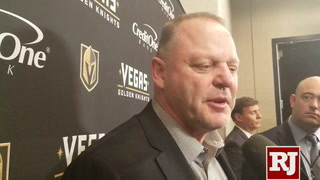 Coach Gerard Gallant said Nosek and his linemates contribute the little things that drive the Knights. 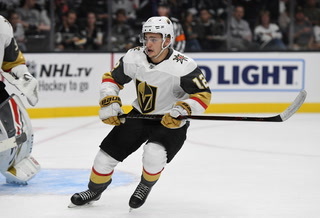 Nosek, 24, who was taken by the Knights from Detroit in the expansion draft, has had good moments and some tough ones this season. 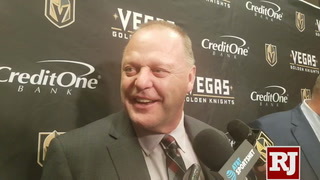 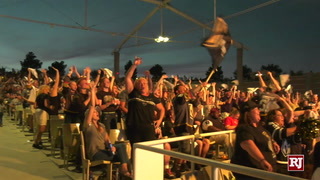 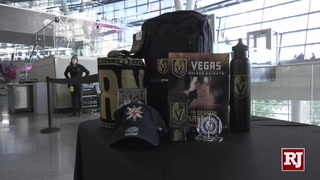 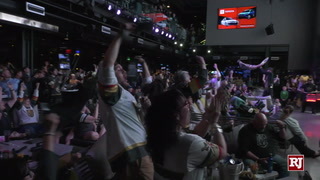 He scored a shorthanded goal against Arizona in November when he picked all-star defenseman Oliver Ekman-Larrson’s pocket and went in and scored in the Knights’ 4-2 win over the Coyotes. 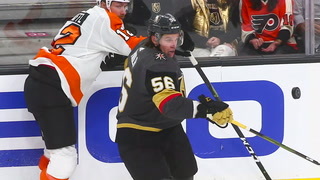 He has been a superb penalty killer working with Bellemare, blocking shots, tying up opposing forwards and working a strong forecheck when his line is playing at even strength. 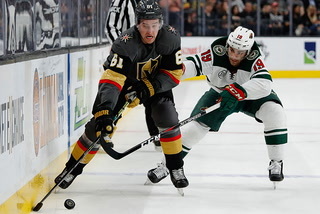 Nosek missed 12 games from mid-January to mid-February with an upper-body injury. 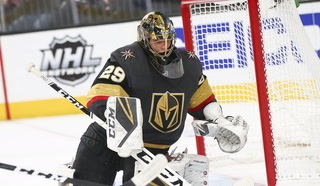 Then he was a healthy scratch in the second round of the playoffs and sat out the opening game of the Western Conference Final. 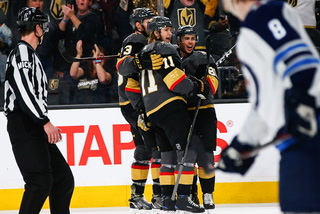 He had taken an offensive zone penalty that led to a Winnipeg power-play goal in Game 4, but he came out for his next shift and scored. 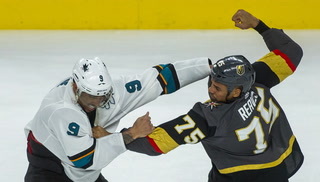 In the series-clincher in Game 5, he set up Reaves for the game-winner. 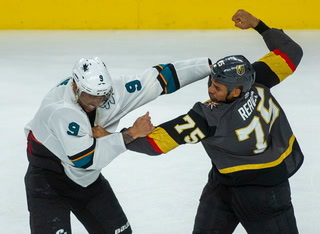 He took another penalty later in the period, but the Knights killed it off. 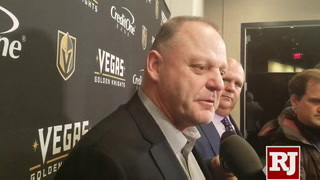 Gallant said he has long liked Nosek’s game and has stuck with him. 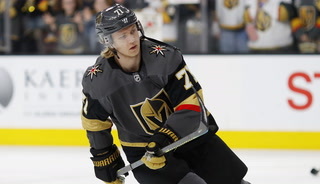 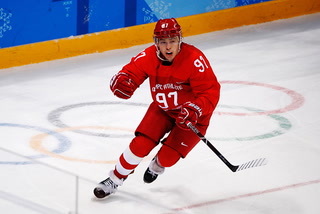 Nosek is one of 10 players born in Pardubice — about 75 miles east of the capital, Prague — who went on to play in the NHL and one of two currently playing in the league (Montreal’s Ales Hemsky is the other). 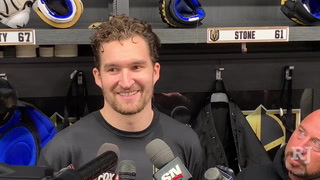 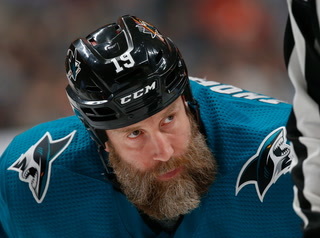 He said he dreamed as a kid of imitating Milan Hejduk, who had played professionally in Pardubice before going to the NHL and winning the Cup with the Colorado Avalanche in 2001.